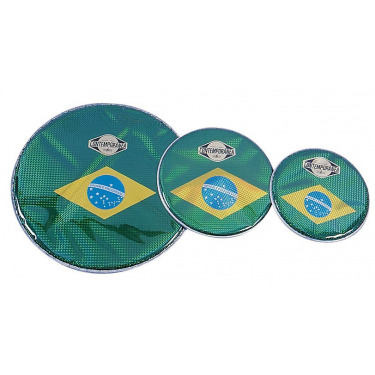 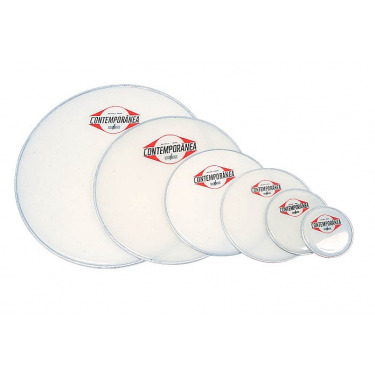 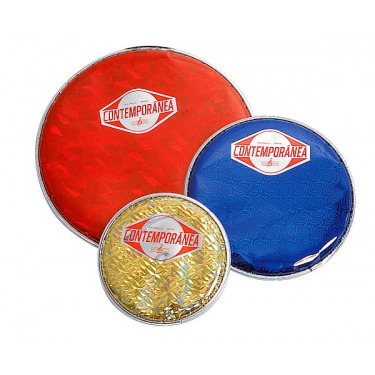 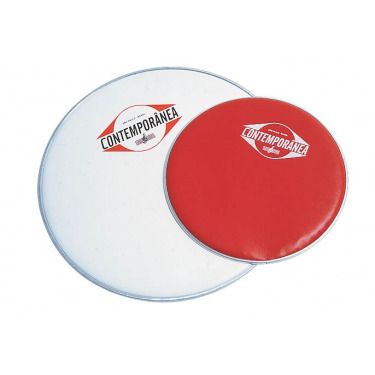 Synthetic drum heads There are 11 products. 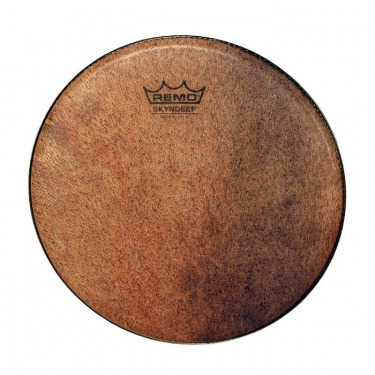 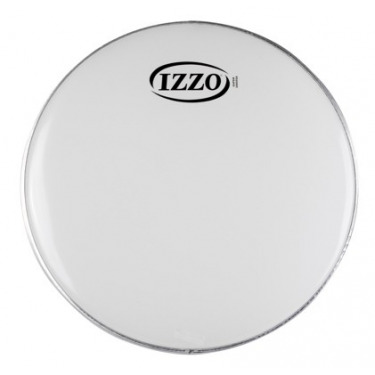 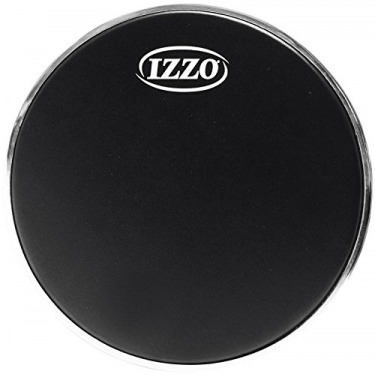 REMO Pandeiro SKYNDEEP® Goat Brown Ultratac Drumhead 10"
The drumhead low tones to resonate freely. 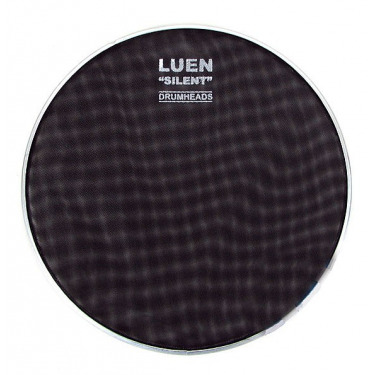 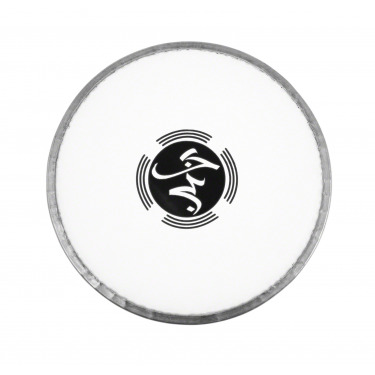 There is replaceable Skyndeep® graphic drumhead with Ultratac. 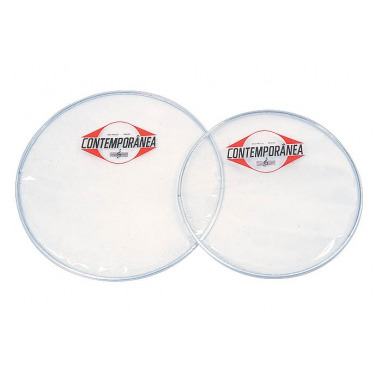 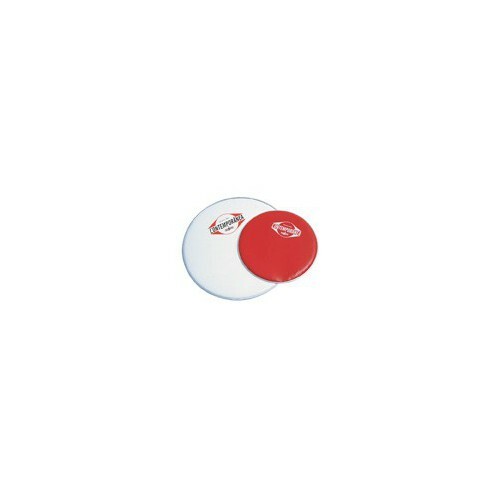 White nylon skin with hoop for Samba instruments. 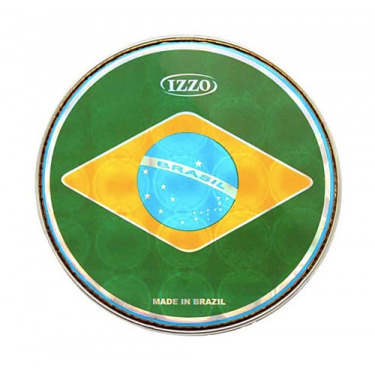 Diameter : 6" to 26"